Dr. Ryan, is a Board Certified Family Practitioner with over 25 years of experience. 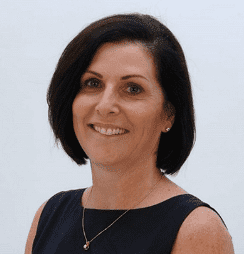 Dr. Ryan received a Bachelor of Science in Nutrition Science from The Pennsylvania State University, and received her Doctor of Osteopathy from The Philadelphia College of Osteopathic Medicine. Dr. Ryan began her medical career with the U.S. Navy. Following her active service retirement, Dr. Ryan began practicing medicine in the Saxonburg area in 1998. Dr. Ryan is an advocate for healthy lifestyles and a holistic view of health. She is a strong advocate for proactive health and wellness practices. She became interested in aesthetics in 2008, and began to research and study the benefits of aesthetic treatments. She continues to bring the best treatments on the market, to the Saxonburg area. Sharon is a friendly face for clients who knew The Spa in Saxonburg in the early days. She comes back to The Spa after a short hiatus. Sharon has 10 years of experience with laser therapies. Sharon spent over 35 years in clinical medical settings and is very comfortable with both the art and science of medicine. She enjoys working with clients to bring out their absolute best. She will be your #1 advocate in helping you reach your wellness goals! Ashley is the newest member of The Spa in Saxonburg team. Ashley received her Medical Esthetician license from the Laser Institute of Philadelphia. She has over 5 years experience in the field. Prior to joining our team Ashley helped improve lifestyles in a physical therapy practice. Ashley is dedicated to keeping skin ageless. She takes pride in bringing your inner glow to the surface! 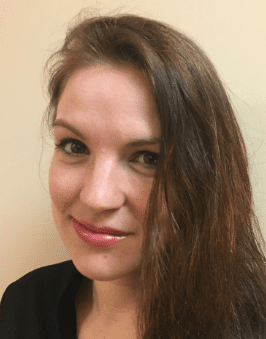 Jaimee has been with The Spa in Saxonburg since 2012. Jaimee received her Massage Therapy Certification from The Pittsburgh School of Massage Therapy. Jaimee enjoys helping her clients feel their best and release tension. 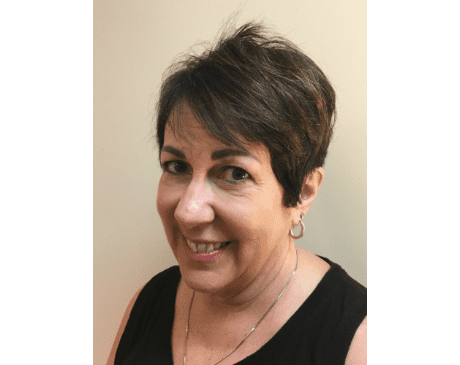 She stays current with the latest in Massage Therapy treatments as she is an active member of the American Massage Therapy Association (AMTA). Jaimee has a knack for “getting that spot”, her hands are sheer magic! Denise joined our consultant team in 2012. Denise has worked in the cosmetology industry for over 20 years. Her career began in 1992 with her own hair salon. Denise has been helping clients enhance their natural beauty every since! Denise is a certified Permanent Cosmetic Professional. She received her training at the prestigious Beau Institute. 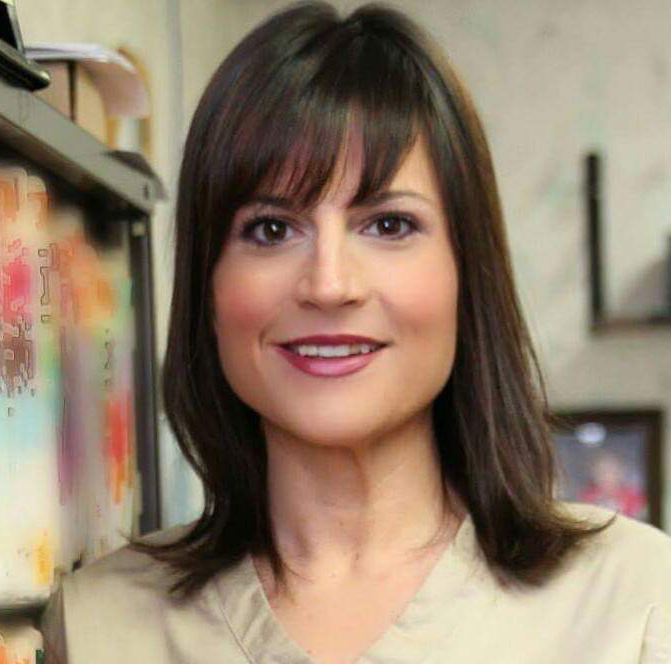 Denise is an active member of the Society of Permanent Cosmetic Professionals (SPCP). Her gentle disposition and artistic eye have allowed her to provide flawless, natural looks for her clients. Adrienne completed her nursing degree at St. Margaret’s School of Nursing. She developed an interest for the aesthetic industry and completed training in injection treatments. Adrienne has been in the aesthetics industry for over 14 years and is well known in the industry. She a certified master injector and national trainer for Galderma Pharmaceutical (the makers of Restylane®, Perlane®, and Dysport®). 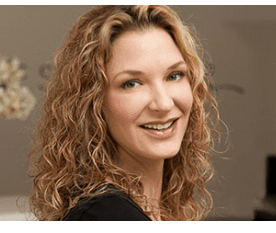 Adrienne’s extensive training and natural vision allows her clients to present the best version of themselves.